He’s Milwaukee’s new top cop. Alfonso Morales joined the Milwaukee Police Department in 1993. He was named interim police chief in February, succeeding retiring chief Ed Flynn. In April, the Fire and Police Commission removed the interim title and made Morales chief into 2020. Morales faces many of the same challenges Flynn faced: tamping down on reckless driving in the city, fighting a persistent violent-crime problem, and improving police-community relations. Morales has also had to deal with the fallout from the controversial arrest of Milwaukee Bucks player Sterling Brown and has seen two of his officers killed in the line of duty. 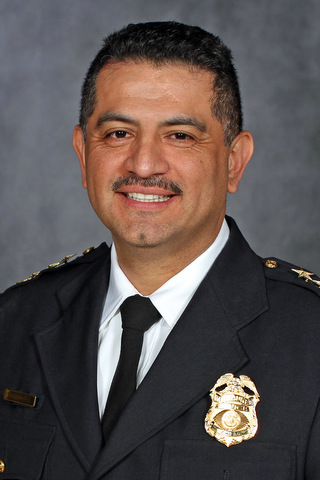 Morales will offer his vision for the Milwaukee Police Department when he joins us at the Lubar Center at Eckstein Hall.